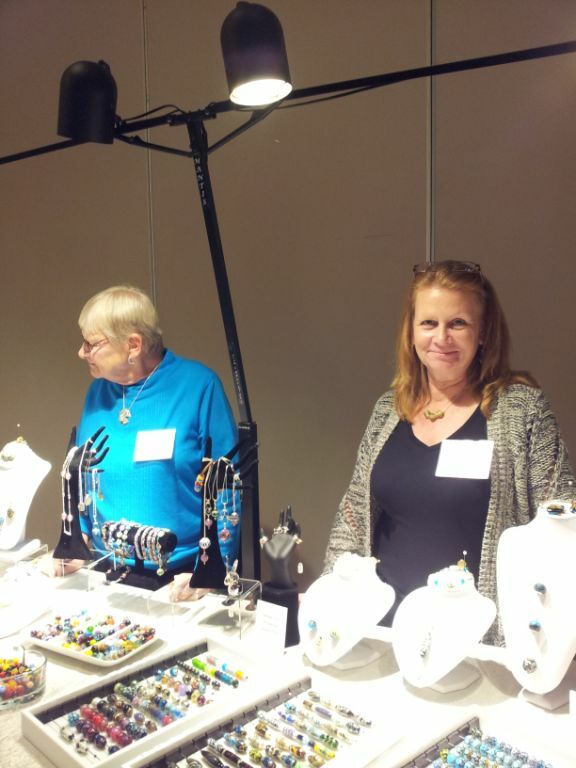 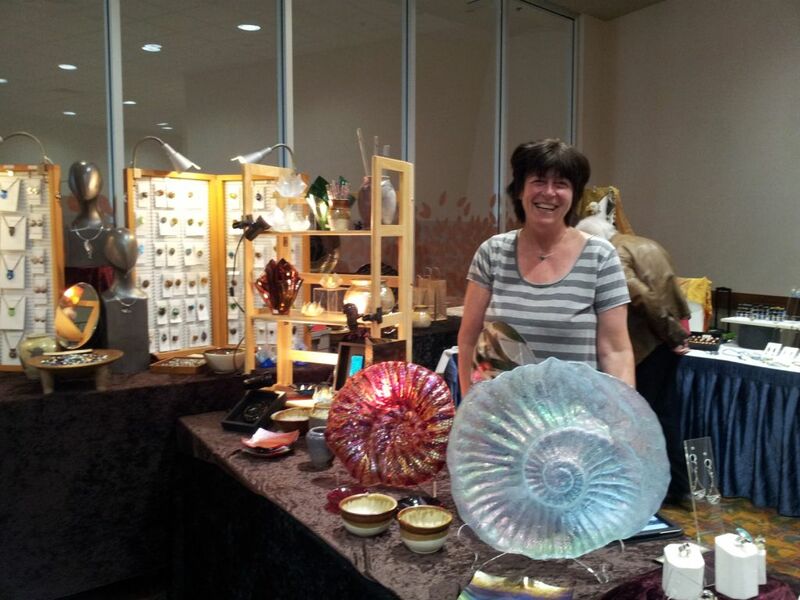 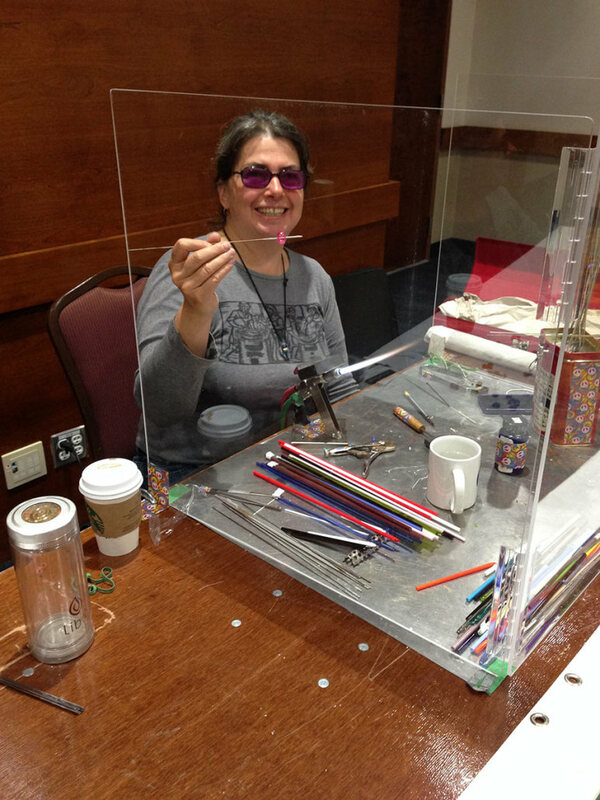 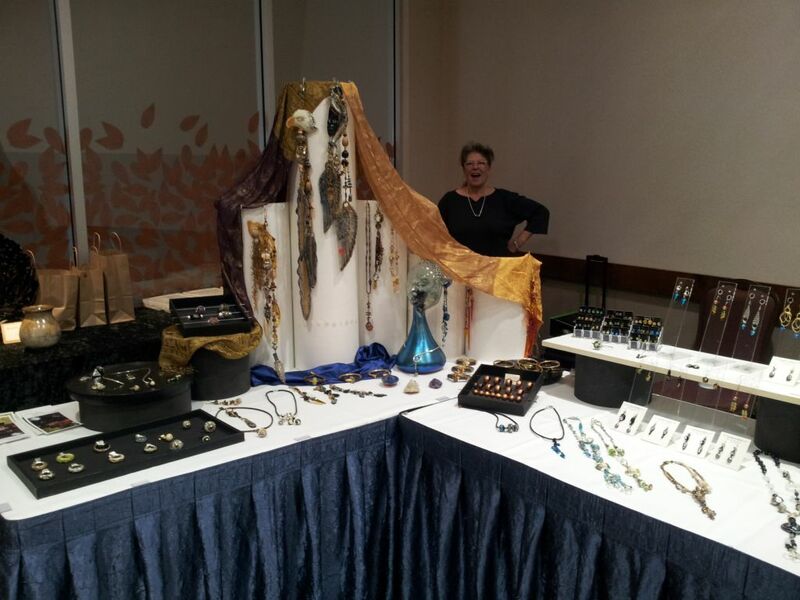 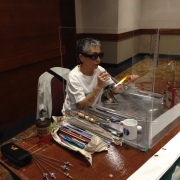 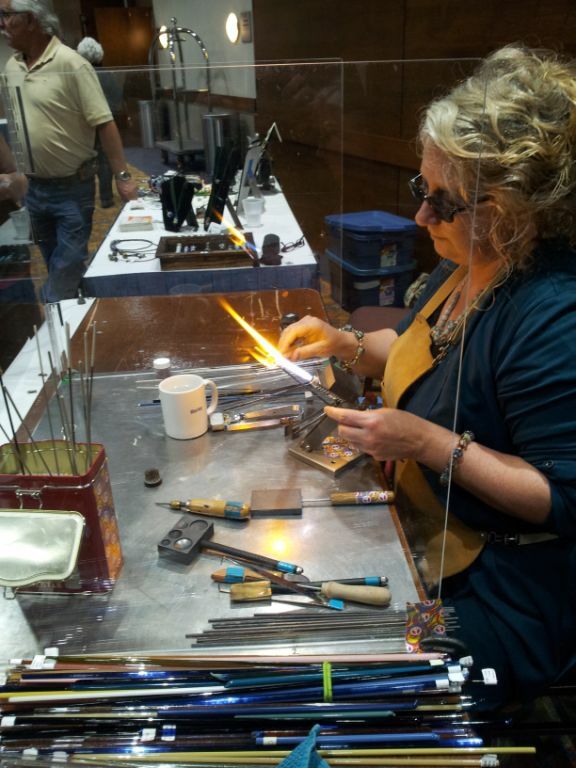 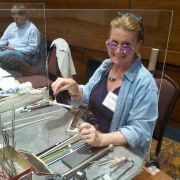 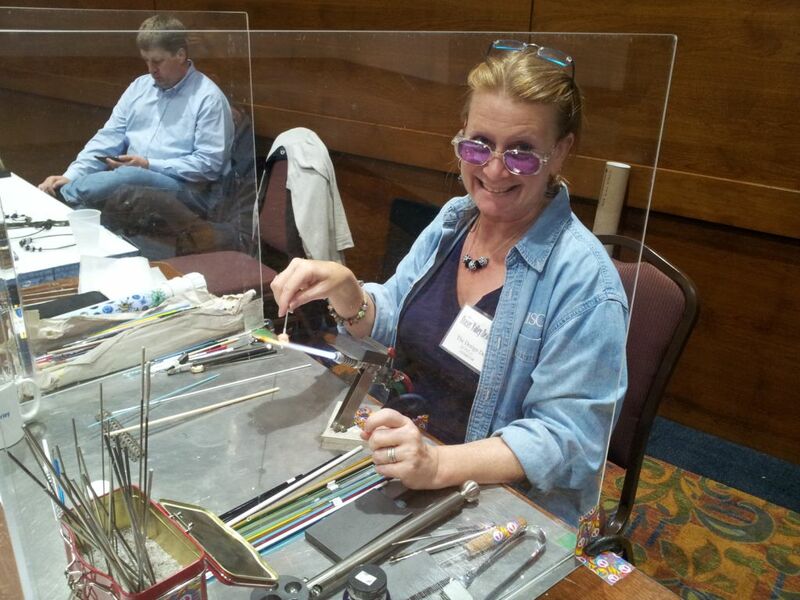 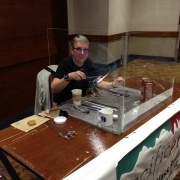 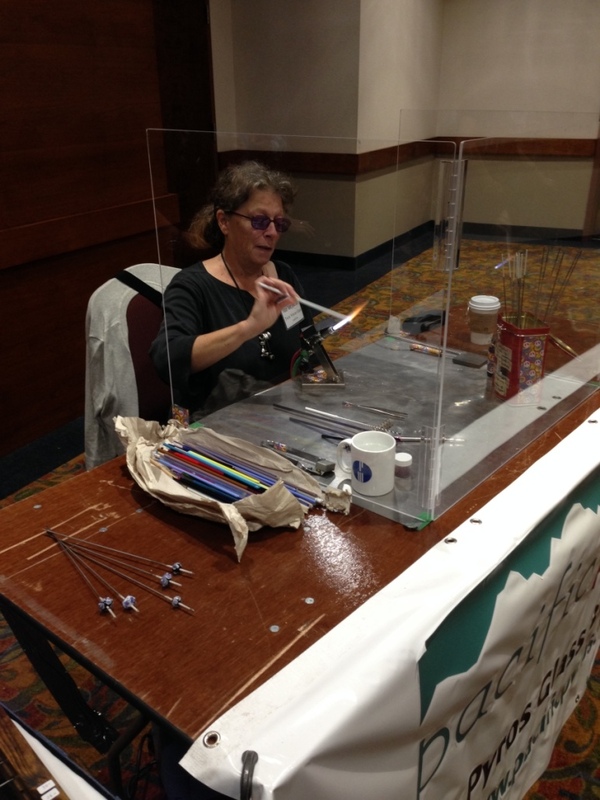 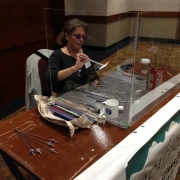 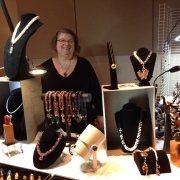 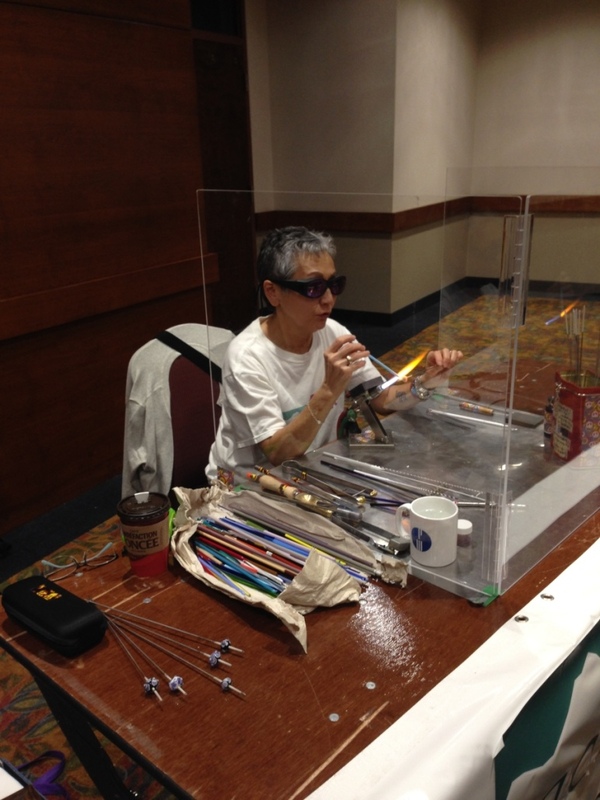 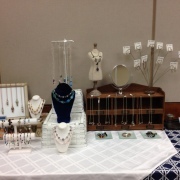 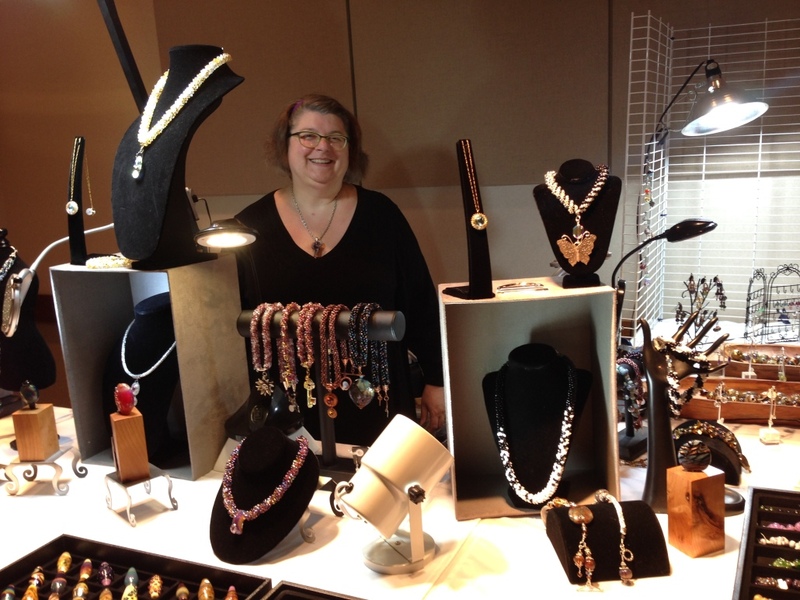 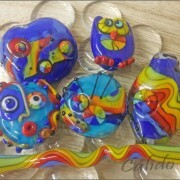 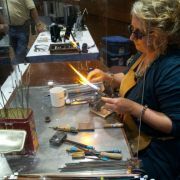 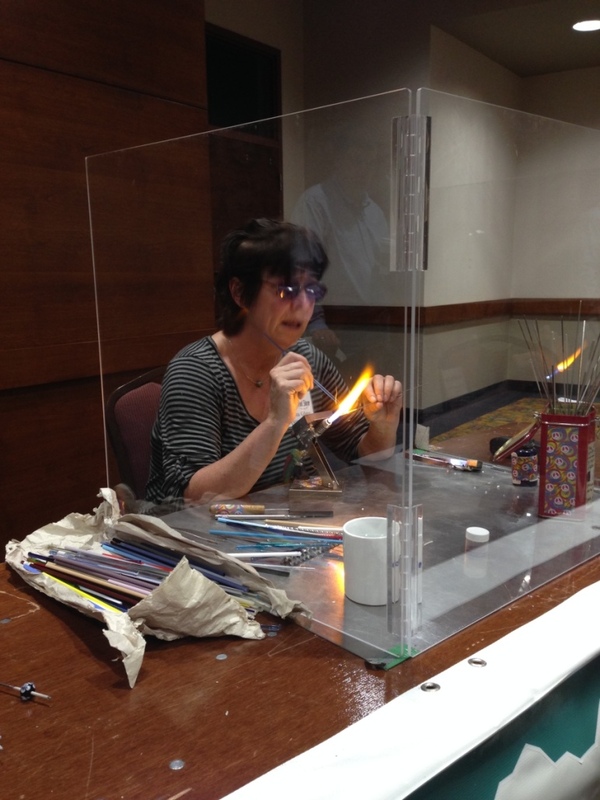 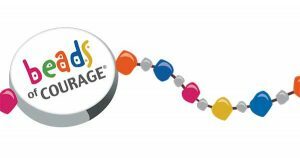 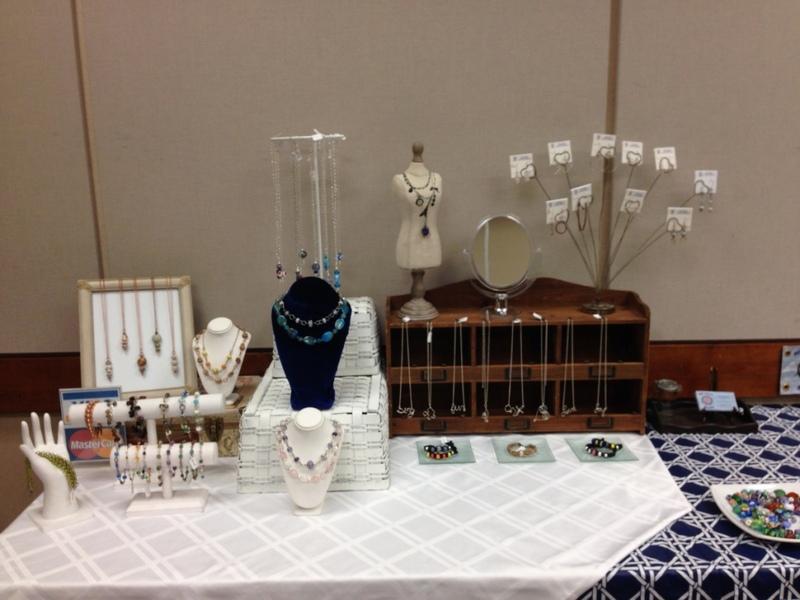 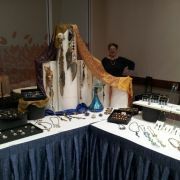 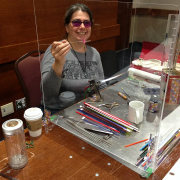 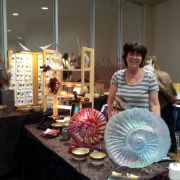 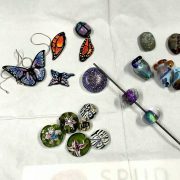 The Pacific Pyros and the Terminal City Glass Co-Op were invited to set up and demonstrate glass bead making at this year Fraser Valley Bead Show. 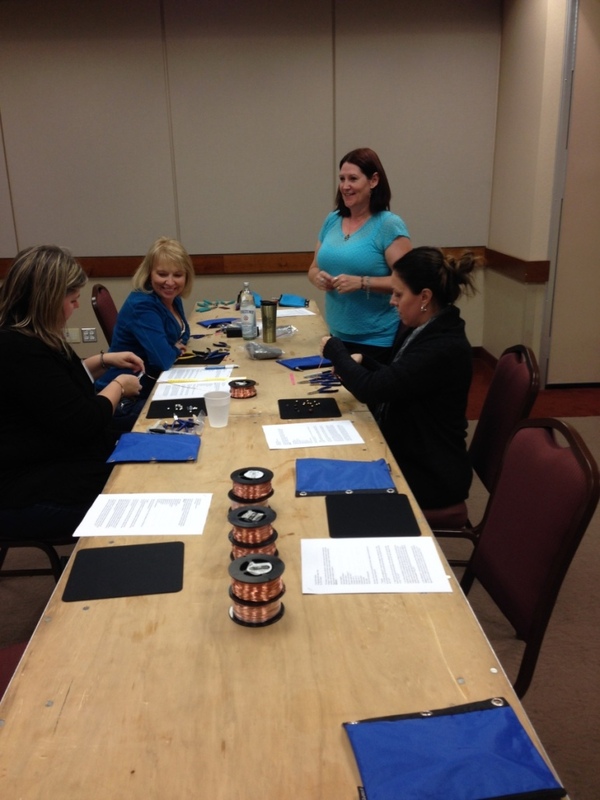 The fun began on Friday with Kirsten and Maria taking turns demonstrating their beadmaking skills to groups of bead show guests. 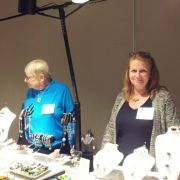 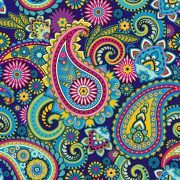 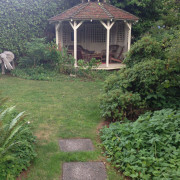 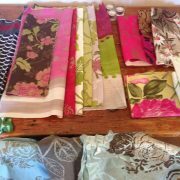 Saturday’s demonstrators were Pat, Melanie, Barb, Kirsten and Debbie and Joanne, Morgan, Debbie and Pat closed the weekend. 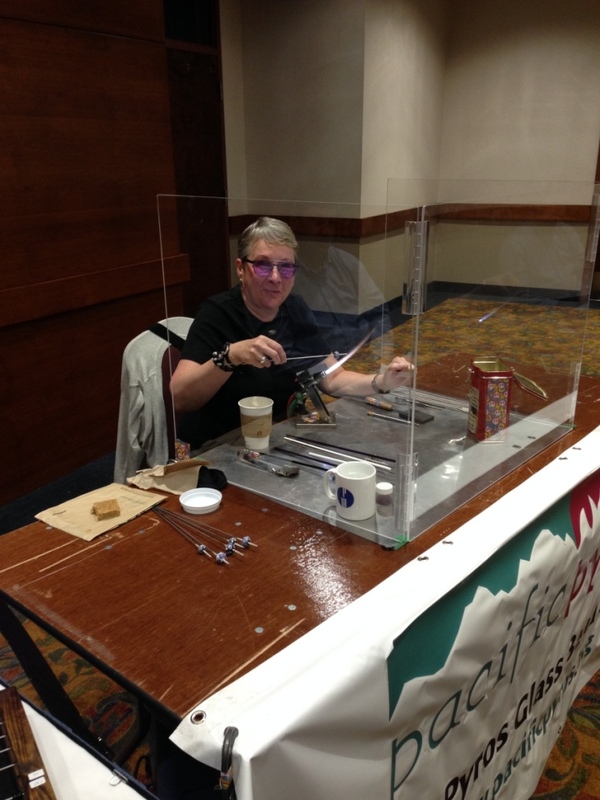 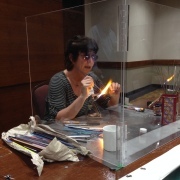 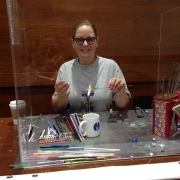 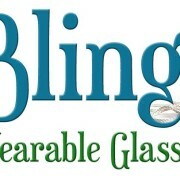 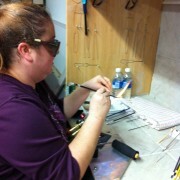 There were several sign ups for glass working lessons for both the Pacific Pyros and Terminal City Glass Co-Op. 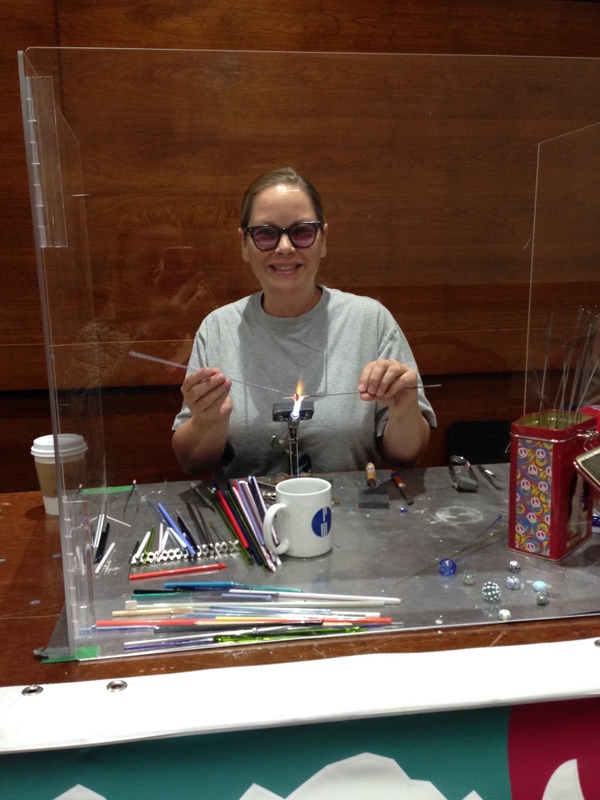 Once again, thank you to all of you who came by and enjoyed the beadmaking demonstrations and welcome to all of you who are scheduled to take glass working lessons in the near future.